NORMADERM Phytosolution Daily Care 50ml. 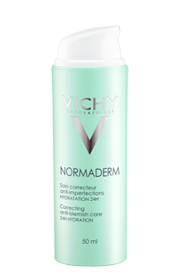 NORMADERM Correcting Anti-Blemish Care 50ml. NORMADERM Imperfection Prone Skin Lotion 200ml. 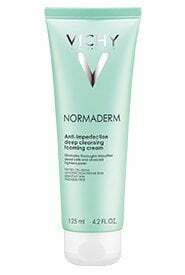 NORMADERM Cleansing Purifying gel 200ml.